How Long Will You Wait? - Heather Stewart Wichita Real Estate Now .. Contact Heather Stewart at 316-204-3645 to view this home. Country Living on El Dorado Lake. Property is situated on 4.1 acres & borders the lake park on 2 sides. All electric home features light & bright & spacious rooms and 8 ft ceilings. WBFP with blower in the living room open to the huge kitchen with eating bar & formal dining. Main floor master with private master bath with double sinks and huge soaker tub with shower & tile surround. Main floor laundry/mud room & 2 large bedrooms with vaulted ceilings upstairs. Large unfinished basement with daylight window has higher ceiling height for finishing and to add value with an extra bedroom, theatre room, rec room etc. Two exterior storage sheds + rock patio with recessed fire pit in the center. 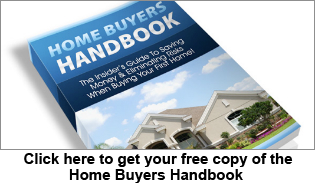 « Heather Has Helped Countless Buyers Find Their Home!